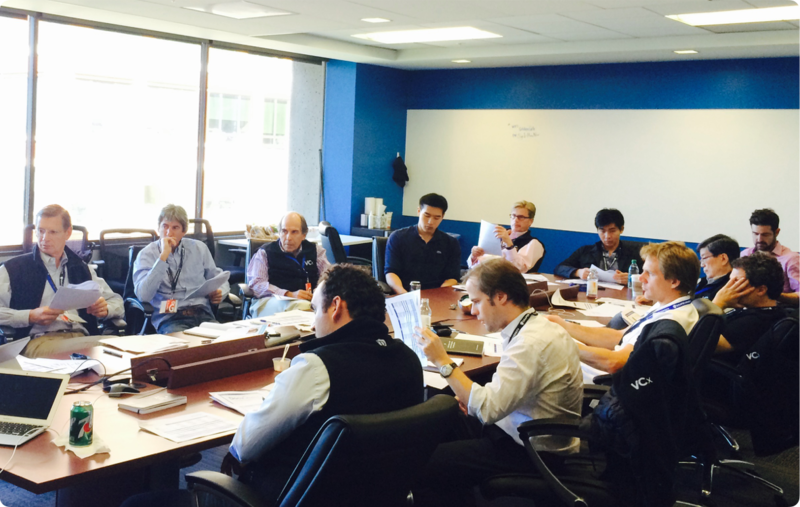 A week with the best VCs in Silicon Valley. A baptism in venture capital second to none. 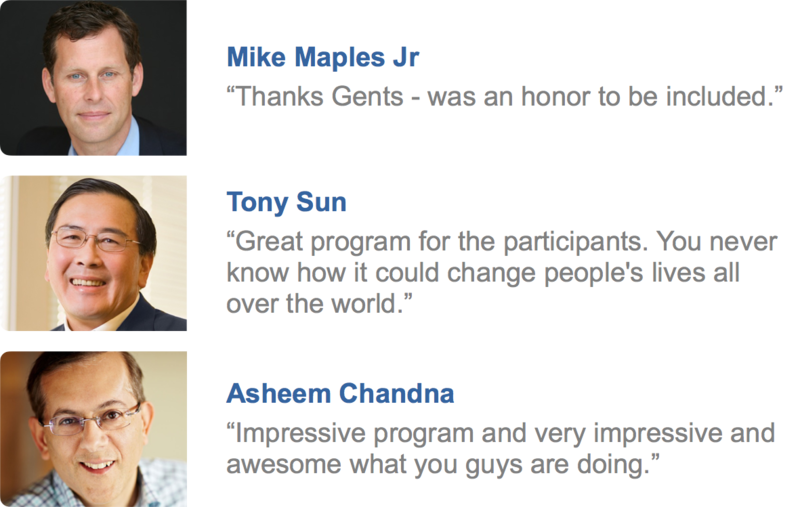 Creditable insights from top-level perfomers. $1.5 million invested in startups coming to pitch. The film Something Venture documented the emergence of Silicon Valley venture capitalism. In the mid-20th century, when both terms hadn't even been coined. Today, as entrepreneurship and innovation have become the engine for economic growth, the world of capital investments needs to address a major bottleneck: the lack of VC know-how. Founded in July 2014, VCx is bridging the new generations of entrepreneurial families with the best VCs in Silicon Valley...including some of its founding fathers. Follow   . Videos . Press . Calendar . Twice a year, we select 15 members of prominent entrepreneurial families from around the world, and invite them to spend four days with the best VCs in Silicon Valley, learning how they evaluate early-stage investments, and looking into today's innovative startups. Sessions are invite-only. You may show your interest in an invitation here. - Learn the fundamentals of the asset class and get a pulse of the market from top active VCs. - We choose our speaker lineup so the domain expertise is balanced across pioneers of the industry, those at the top of their game, and the rising stars. - Additional resources and literature are made available for further reading. As well as access to the lectures from all previous sessions. - As know-how is often difficult to transfer just by taking notes, participants have to intensively look at deal flow. - Selected startups will pitch participants while being coached by a VC on the kinds of questions to ask. - To understand how multiple rounds of financing work, we do a case study on a venture-backed company on track to IPO. - Expect quality networking time with the speakers and your peer participants. - Private tours, group lunches and dinners, while staying at the same hotel, helps develop camaraderie. - Upon graduating you become part of a vibrant investor network of global entrepreneurial families and Silicon Valley VCs. - VCx Unplugged, our annual reunion, helps catalyze these relationships. Once a year, we organize an alumni reunion for all the past participants and speakers. Including their significant others. This weekend get-a-ways are informal ways to keep the network alive. VCx unplugged is usually hosted in destinations around the world. Unlike academic programs taught by faculty, our speakers are professional, successful and active Silicon Valley investors. Many have been listed on the Forbes Midas List: the annual ranking of the best venture capitalists who have created significant value for their investors. Follow them on Twitter. - Third-generation Silicon Valley venture capitalist, who throughout his 31 year career has invested in 1,000+ private companies and raised over $4 billion in VC funds. - Active angel investor and founder of: Draper Associates, Draper Fisher Jurvetson, Draper Venture Network, and Draper University. - 25 investments with exits over $1 billion, most notably Skype (Estonia), Baidu (China), and Tesla Motors (Silicon Valley). Most recently: Cruise Automation (Acq. by GM - March 2016). - Listed as #52 of the 100 most influential Harvard Alumni (HBS ’84), #7 on the Forbes Midas List 2006, #1 Most Networked Venture Capitalist by Always On, #98 on the 2014 Worth Magazine 100 Most Powerful People in Finance. 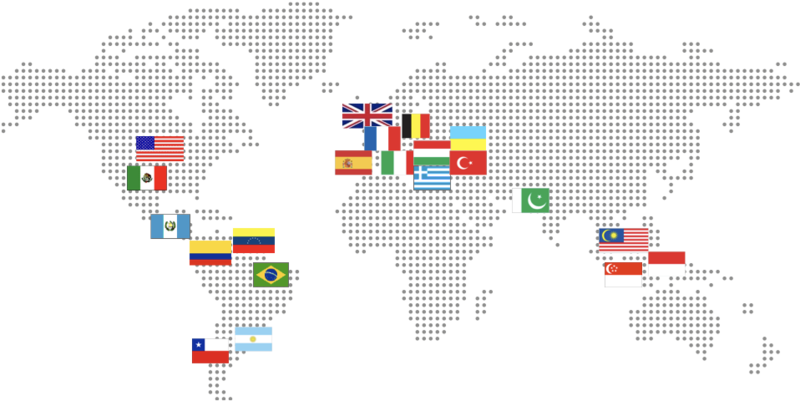 Our network is comprised of 70 participants, from 21 countries, with an average age of 40. Here are a few details of our alumni. The participant list will not be shared. Don't ask. At the sessions and thereafter, investment opportunities are shared to/from participants. As of December 2016, almost $40 million have been invested into startups and VC funds. E-mail us if you have an investment opportunity you think could be interesting to our participants. VCx plans to raise it's own investment vehicle during 2017. We are based at Hero City: 55 E 3rd Avenue, San Mateo, CA 94401. Follow       . Contact . Logo .